The arrival of Fall may mean the end of our beloved Canadian Summer but for us optimists, it also signals the start of a beautiful thing called Pumpkin season. Pumpkins are great for much more than carving out a scary face. 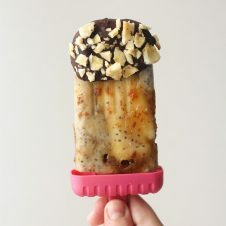 They’re packed with nutrients (as I mentioned here), really tasty and surprisingly versatile. It’s time to think outside the beloved calorie bomb that is the PSL (Pumpkin Spice Latte for those lucky enough to not know the acronym by heart), and experiment with this Autumn gourd. 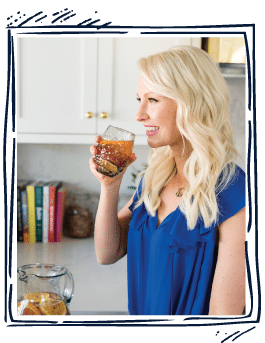 Looking for pumpkin recipes? You’ve come to the right place. 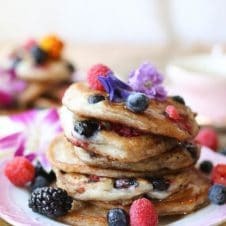 I’ve come up with some of my own pumpkin recipes, like my pumpkin pie protein pancakes, spicy pumpkin and black bean quesadillas, and pumpkin chipotle pasta but here are a few of our favourites from our friends around the blogosphere. 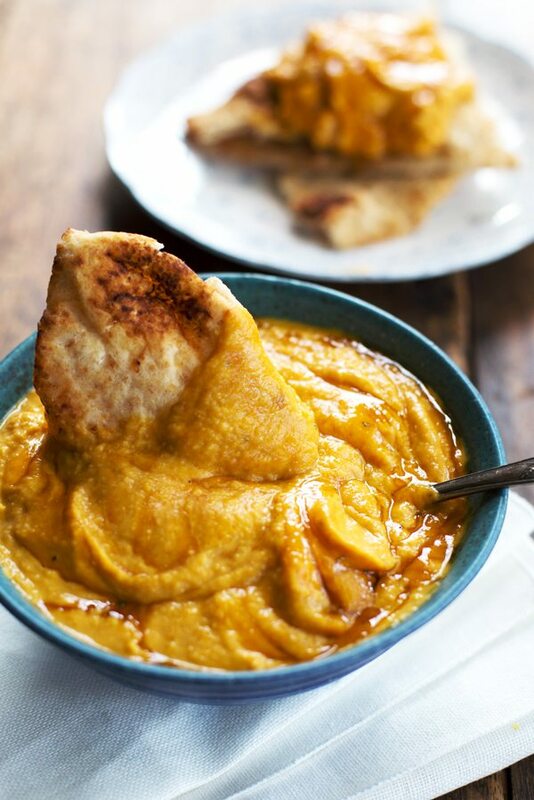 This soup puts typical fall spices on the back burner in favour of curry for a different take on pumpkin that will warm you up all season long. 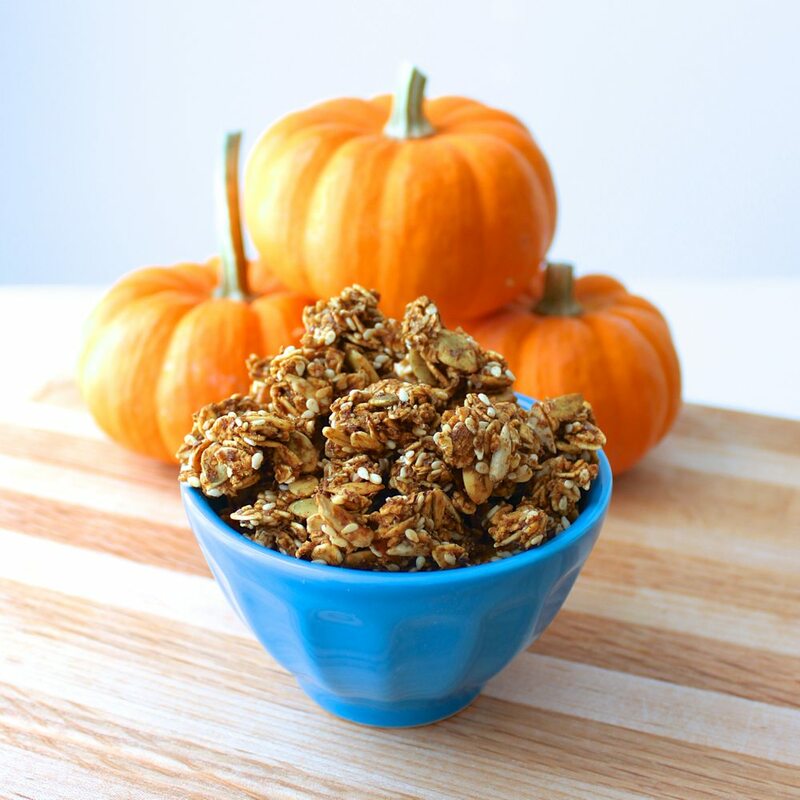 Perfect for fall appropriate snacking on the go! Hemp hearts add a punch of omega 3s and a great texture. All the pleasure of baked cheese, all the nutrition of kale and pumpkin. Crunchy and packed with heart healthy seeds, delicious! 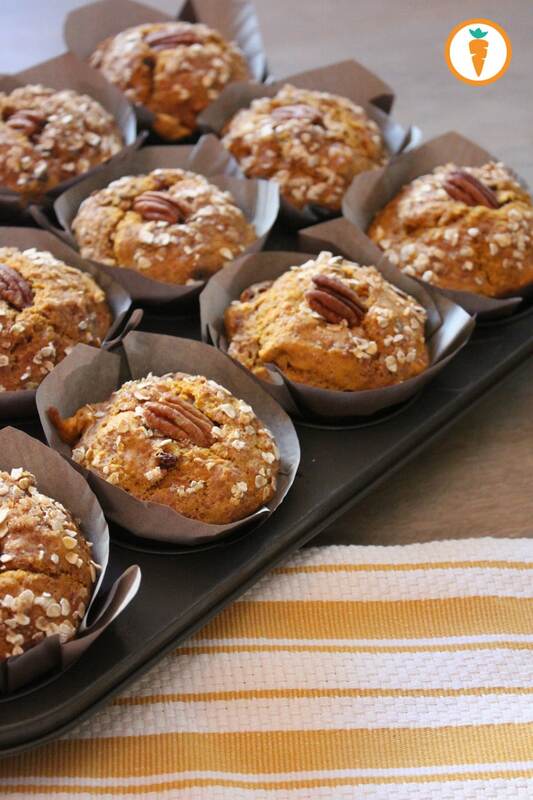 Pumpkin keeps these delicious muffins moist even though they use mostly whole wheat flour! 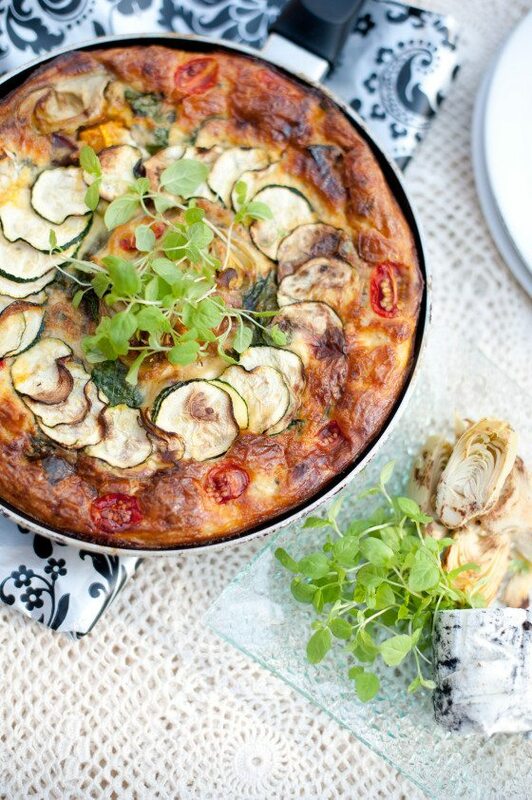 Who says pancakes can’t be healthy and ‘guilt’ free? 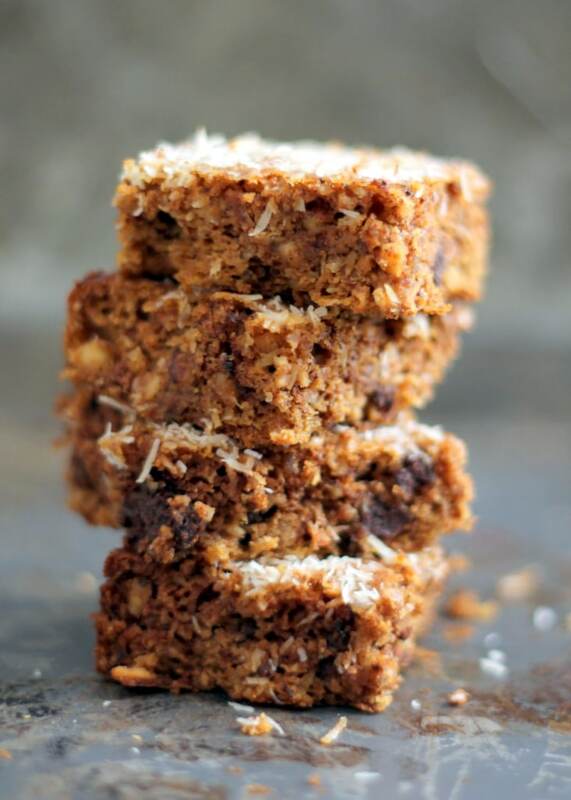 These make for an indulgent yet high fibre and high protein breakfast. Perfect for lazy fall Sundays. 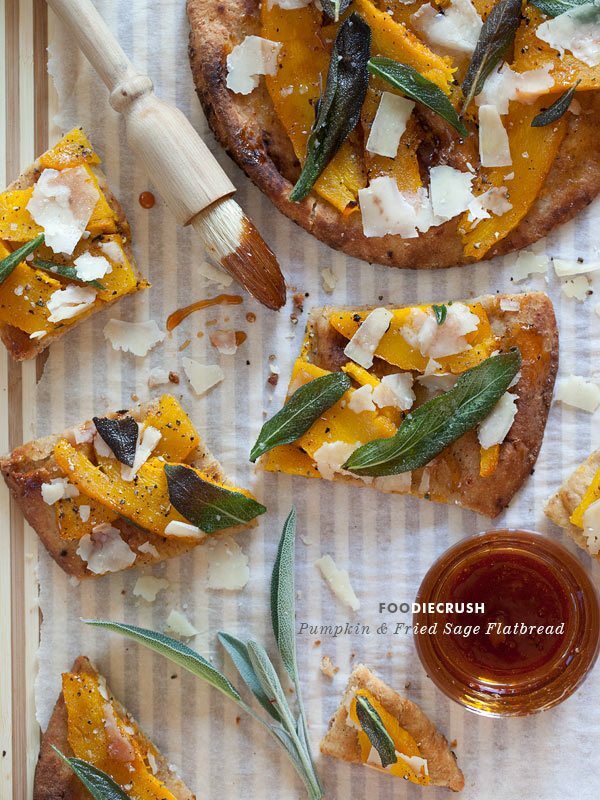 A more savory take on pumpkin, this recipe is impressive yet simple. Silky, smooth and comforting for cool fall nights. Don’t forget to save the seeds when scooping out your pumpkins! 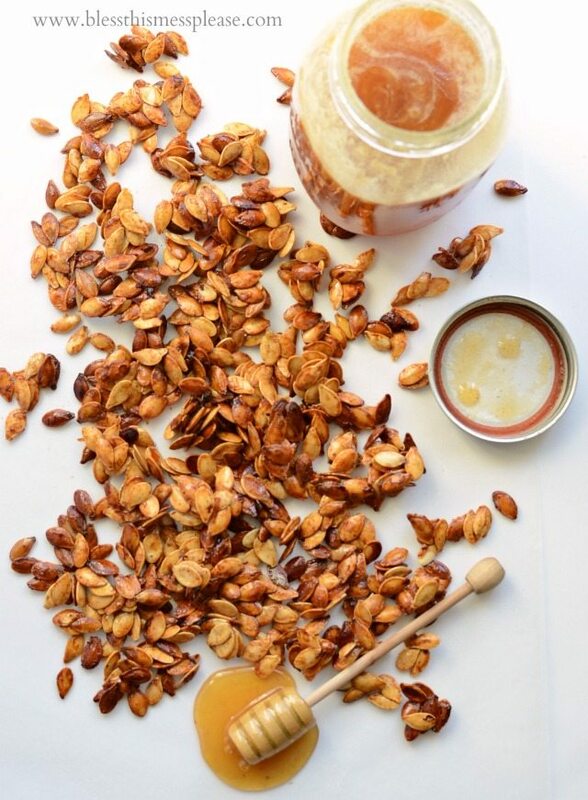 Follow this recipe and roast them up to make a crunchy snack or salad topper. Eggs are the perfect vessel for everything in the fridge, this recipe is great for using up whatever you have and making it delicious. 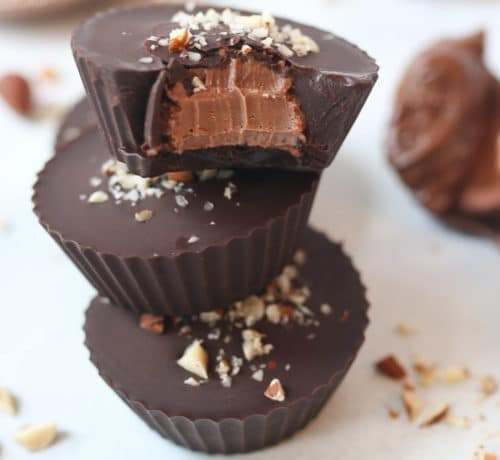 Decedent, chocolately, nutty, and low in sugar? Count me in. 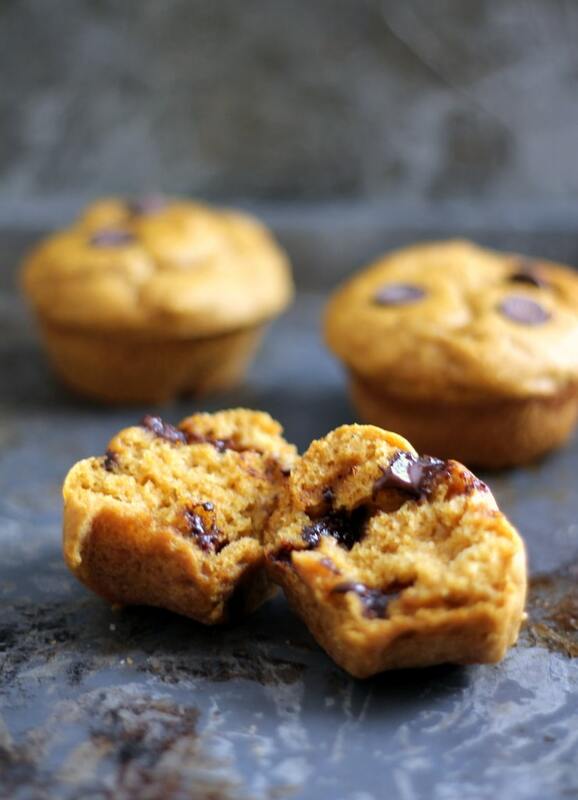 Whether it’s breakfast in a hurry or as a snack, these muffins will hit your chocolate and pumpkin cravings all at once. More indulgent than some other pumpkin recipes here, but everyone deserves a true dessert every once in a while! 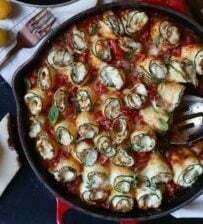 Using naan bread instead of pizza dough is a smart way to keep this dinner super quick. 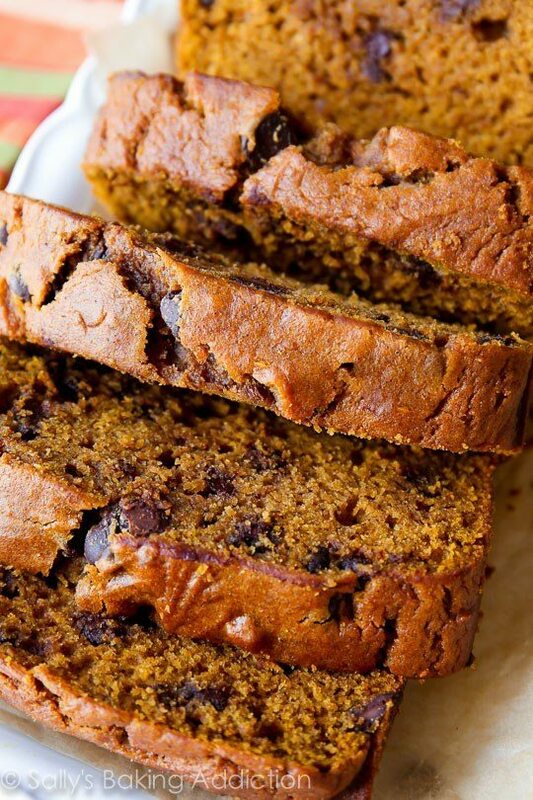 This recipe is a great example of how adding pumpkin to anything is delicious. 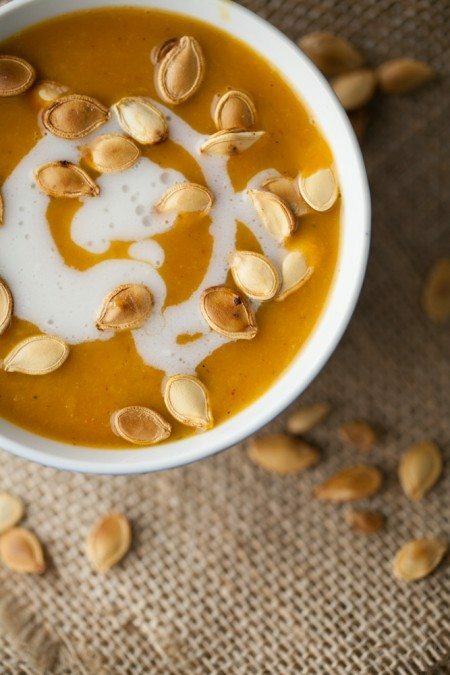 Yay for healthy pumpkin recipes! Low in fat, yet still moist from the pumpkin puree. 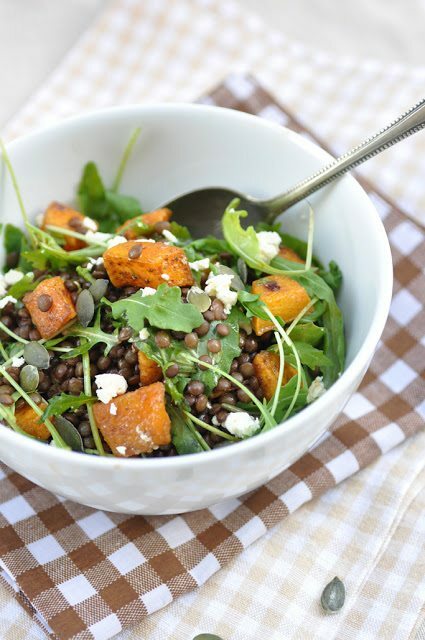 Another way you can incorporate pumpkin into more than just dessert, this is an easy salad to pack up for lunch or to wow guests. 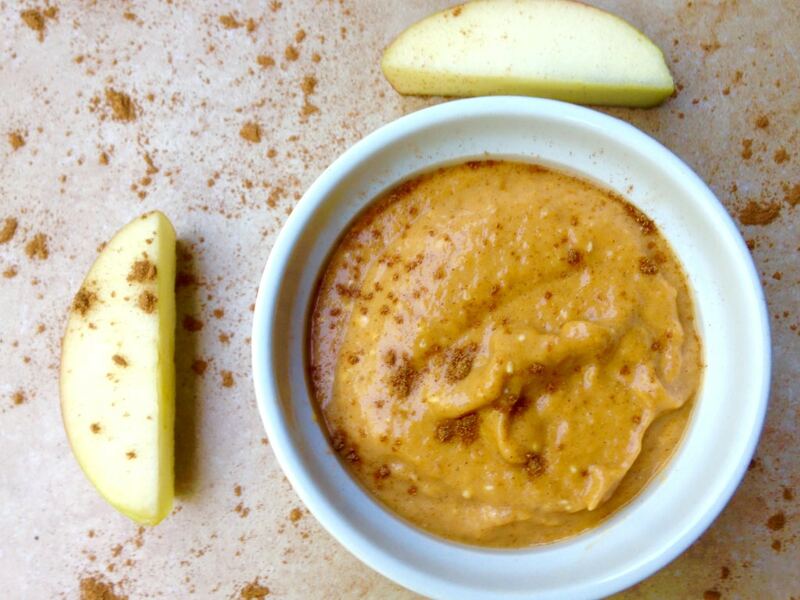 Breakfast, dessert, or snack, this dip is perfect with apples or crackers. 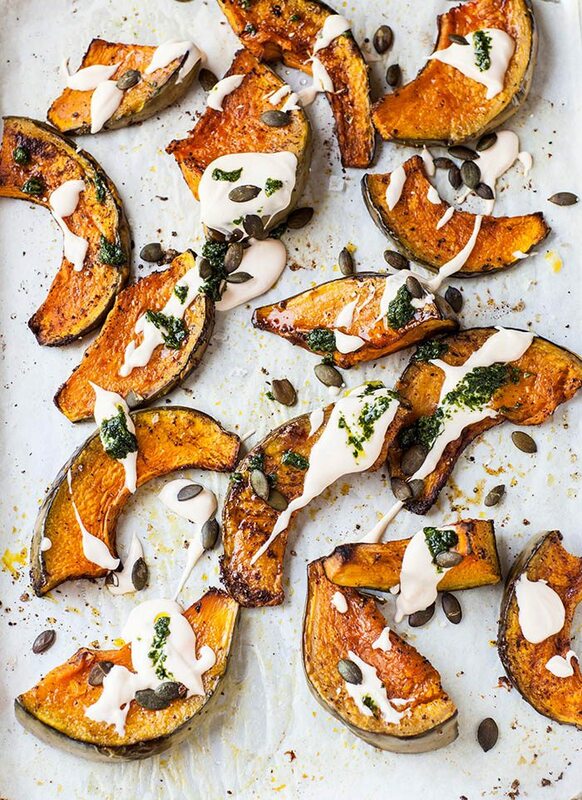 What are your favourite healthy pumpkin recipes? 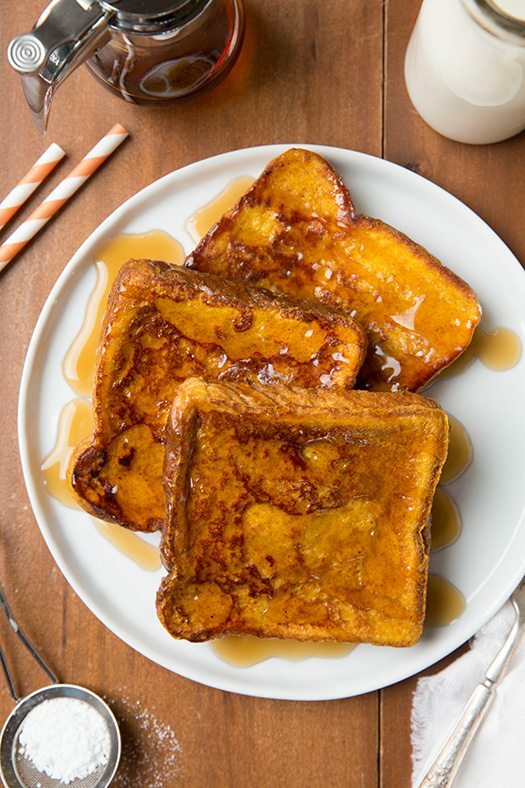 Thanks to all the bloggers who let us share these pumpkin-centric creations! Which are you dying to try? Leave us a comment and let us know your favourite way to use pumpkin this time of year! I like pumpkin but this time of year people go way overboard on it. 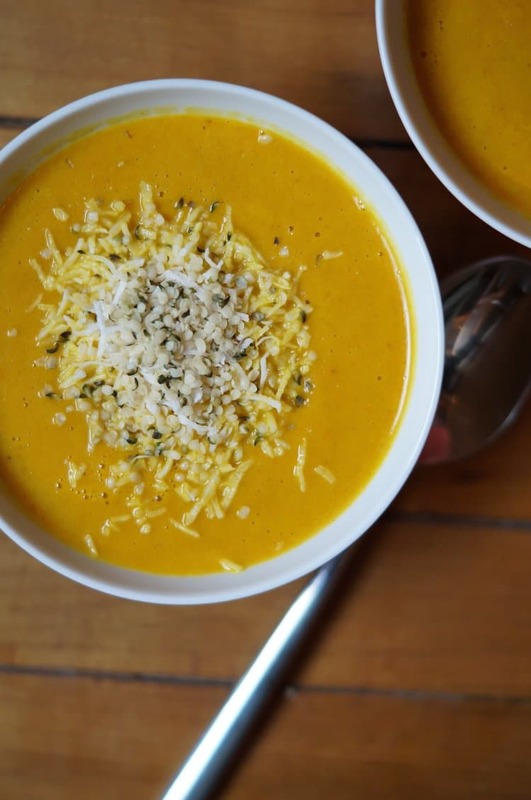 i tend to stay simple – love pumpkin soup with pepitas. 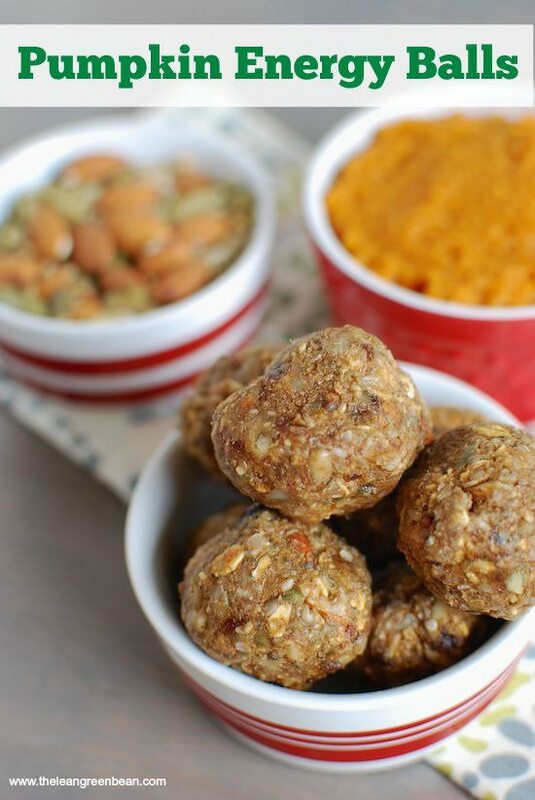 those energy balls look like they’d be good! 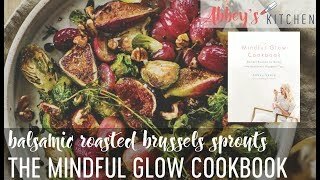 What a fantastic group of recipes! 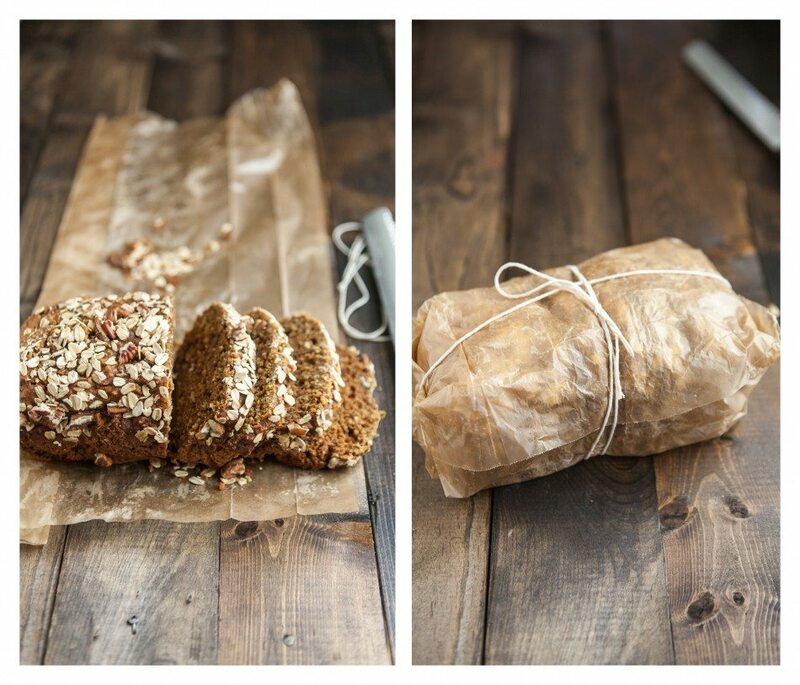 That pumpkin oat bread looks soo good! Pinning! I was just saying that psl is horrible. I love eating puMpkin in recipes Instead. 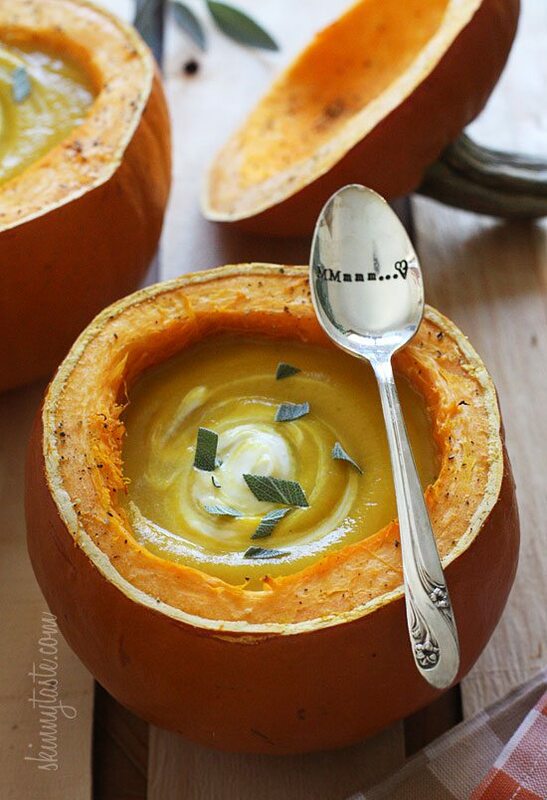 fellow pumpkin lover is drooling all over this post. where do i even begin? 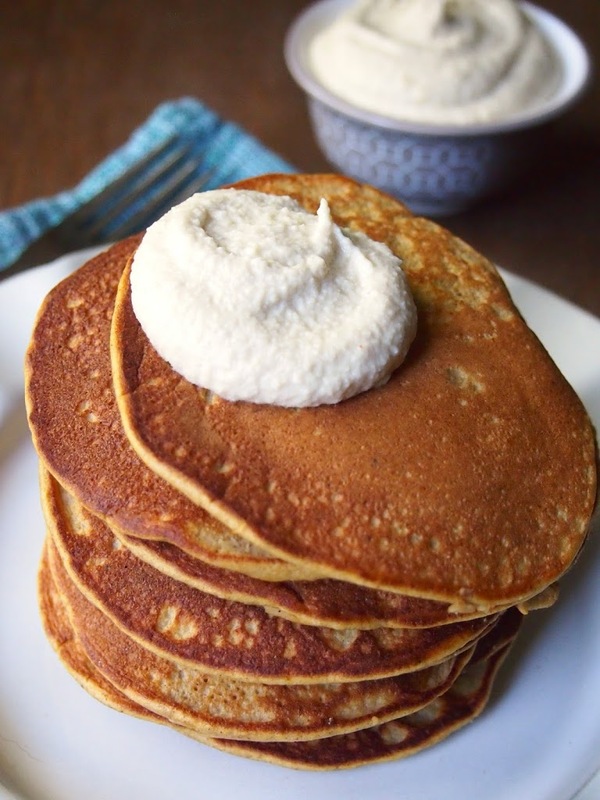 Pumpkin pancakes or simply roasted pumpkin = my two favorites! 😉 I don’t need any complicated recipes for the good ol’ pumpkin! 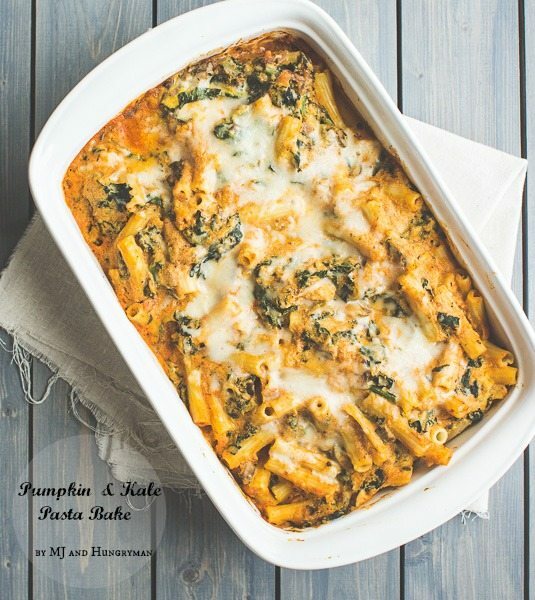 oooo the pumpkin pasta looks interesting! i’ve never tried pumpkin with kale before!